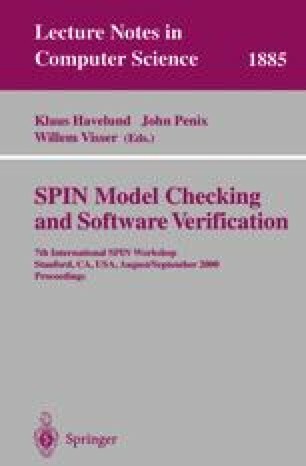 We give a detailed description of SymmSpin, a symmetry-reduction package for Spin. It offers four strategies for state-space reduction, based on the heuristic that we presented in , and a fifth mode for reference. A series of new experiments is described, underlining the effectiveness of the heuristic and demonstrating the generalisation of the implementation to multiple scalar sets, multiple process families, as well as almost the full Promela language.